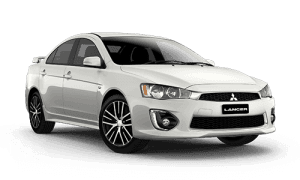 * This estimate is based on an average loan term over 5 years and an indicative interest rate of 6.99 % per annum. 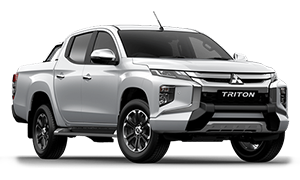 For an accurate finance estimate, please complete our finance enquiry form. 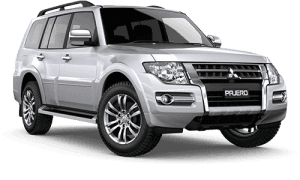 At Portside Mitsubishi, more driving value is not just a tagline, it's a promise! 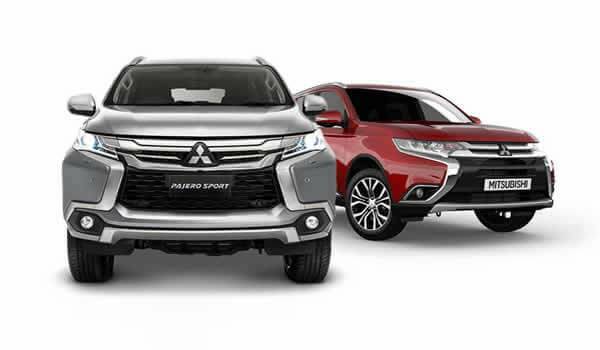 As a Mitsubishi dealer, Portside Mitsubishi provides you with high-performing Mitsubishi vehicles designed to thrill and inspire you. 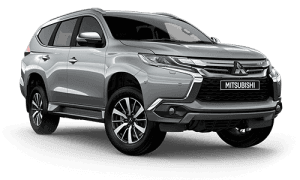 Located in Albert Park, Adelaide, SA we are your #1 choice for Mitsubishi vehicles. 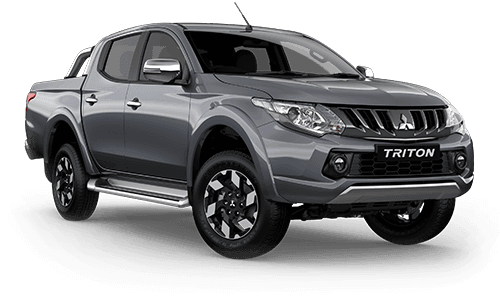 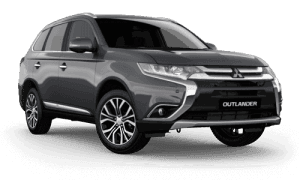 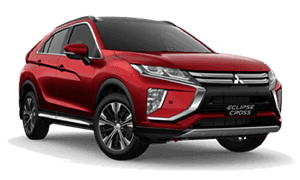 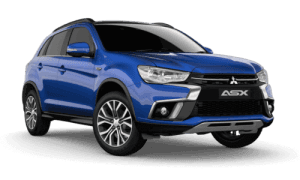 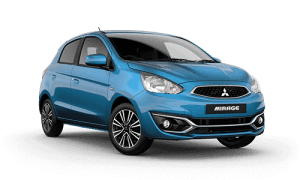 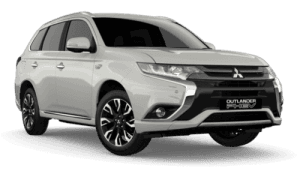 We have been serving Albert Park and the surrounding region of SA for over 30 years and our website contains news and information on the popular range of Mitsubishi vehicles.